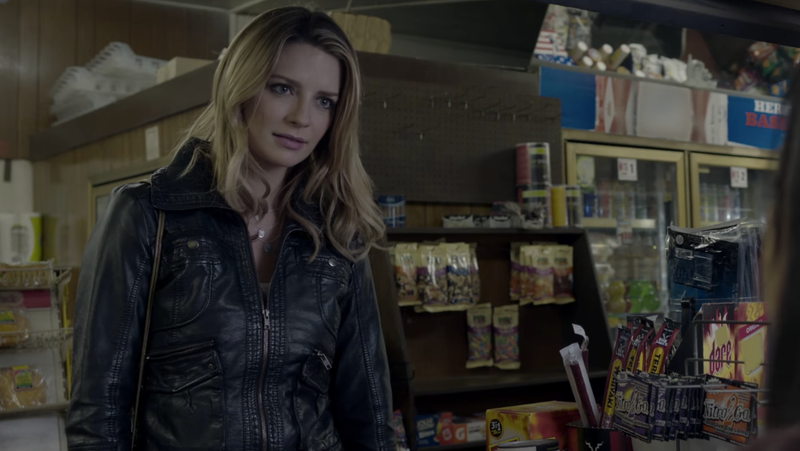 Mischa Barton has a new movie coming out and it looks...familiar. And from the trailer it looks like “The Gemini” slips in and out of 12 distinct personalities while he keeps his victim Owen in torturous captivity. This all sounds a lot like M. Night Shyamalan’s 2016 film Split, in which James McAvoy plays an unhinged man with 23 different personalities, which I’ll add was wildly successful at the box office and was hard to miss. I’m looking forward to watching this movie on Netflix in a few months.